Two years. 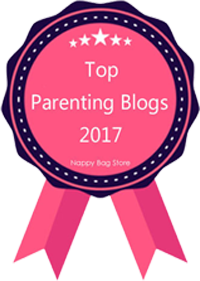 TWO YEARS! BlogCrush has officially been running for two years because today is BlogCrush Week 104! 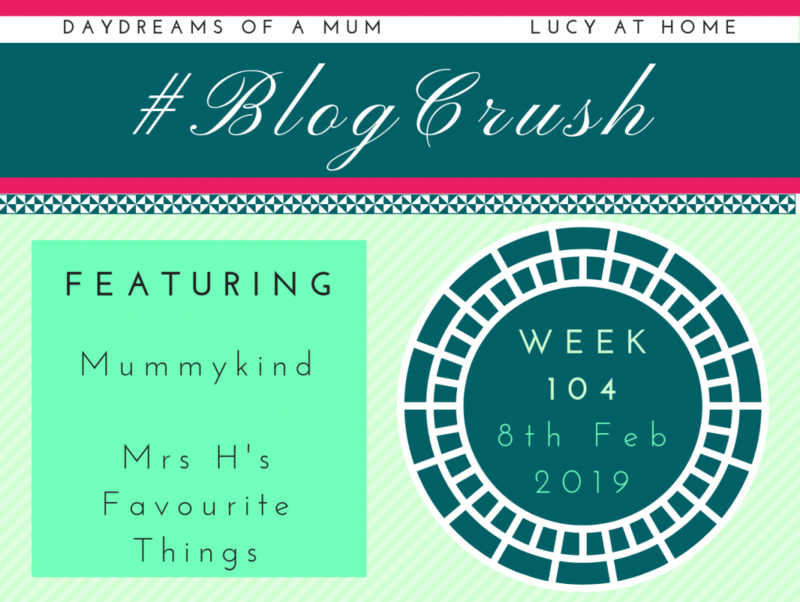 Welcome to BlogCrush Week 103! Welcome to BlogCrush Week 102! Welcome to BlogCrush Week 101! Oh I’m so glad you could make it for BlogCrush Week 93! It’s linky time! 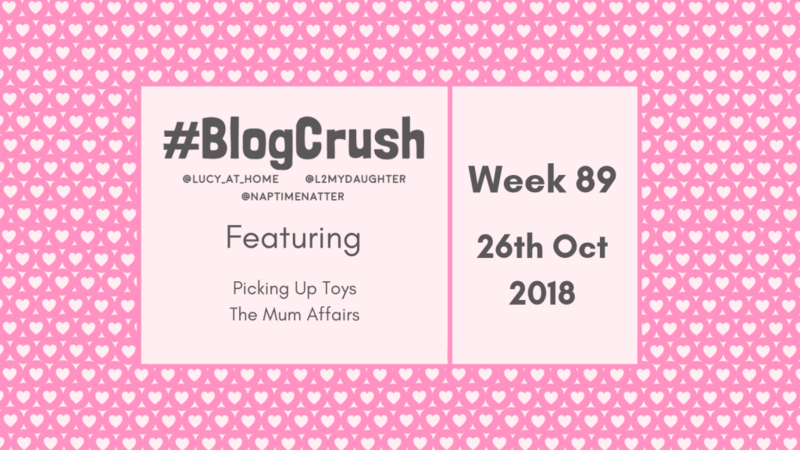 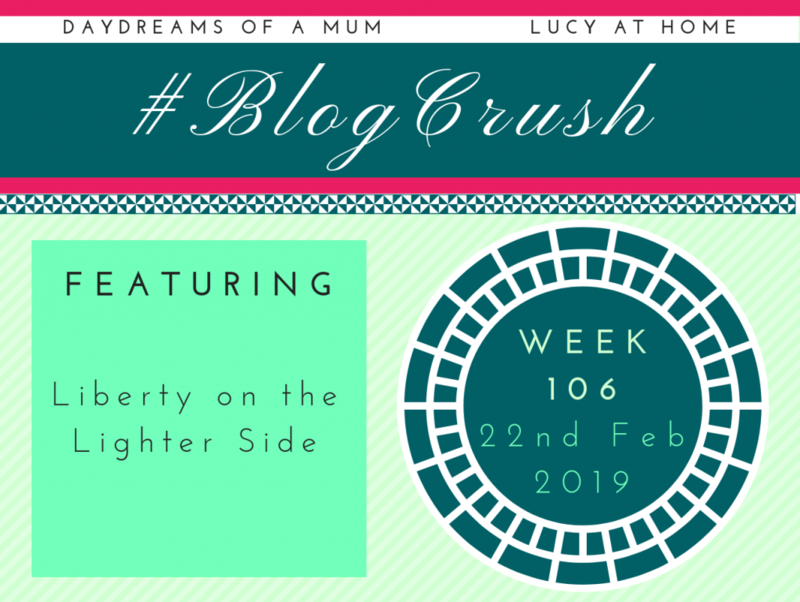 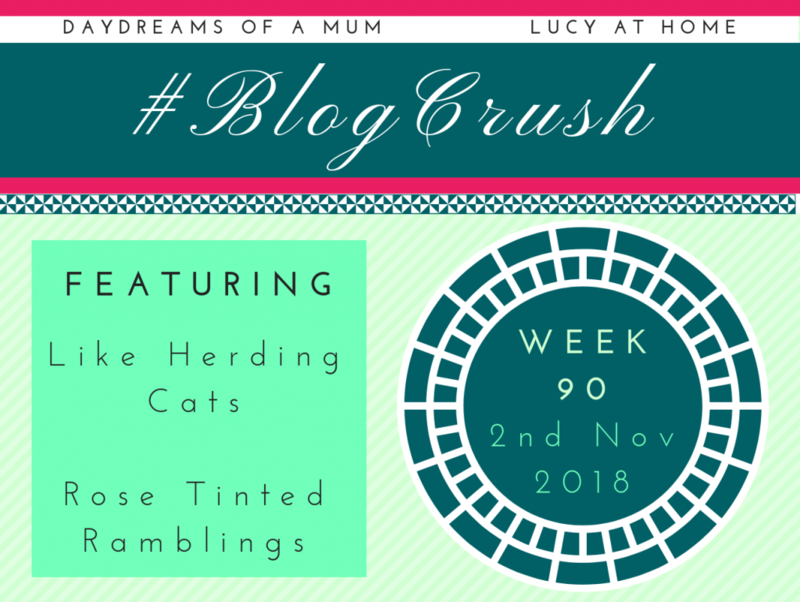 BlogCrush Week 89 is about to start and all you blogger-types are invited! 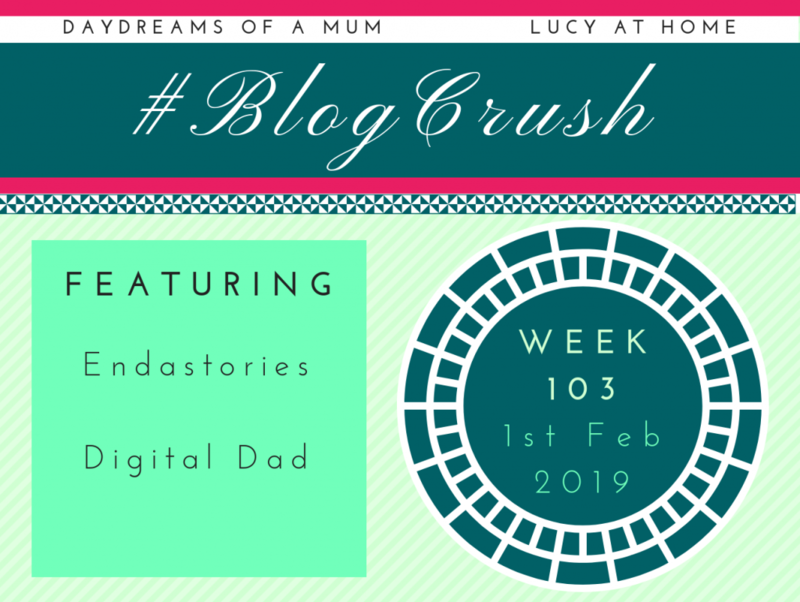 BlogCrush is a blogging linky community and this is BlogCrush Week 86.